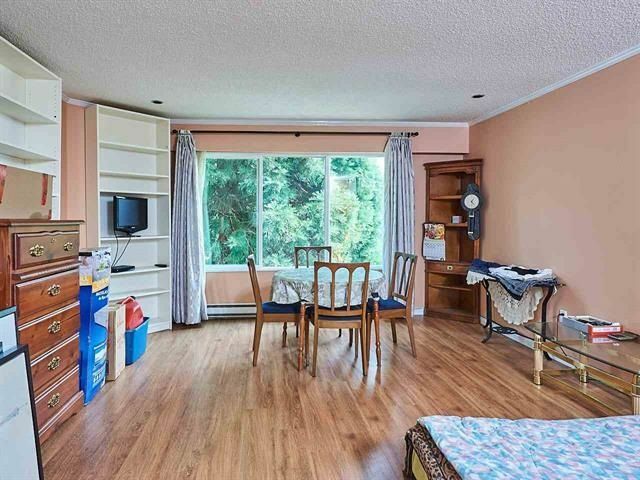 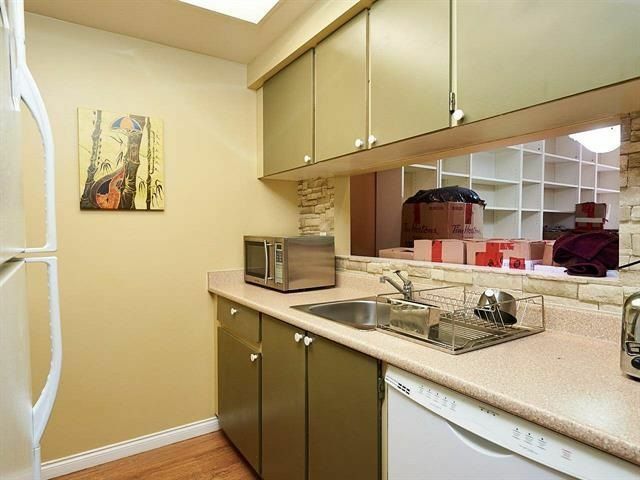 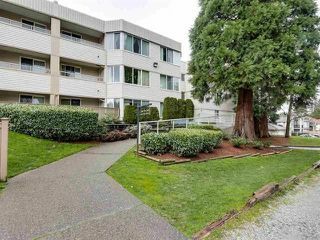 Magnificent and Large 528sq ft studio/bachelor unit in the heart of Surrey! 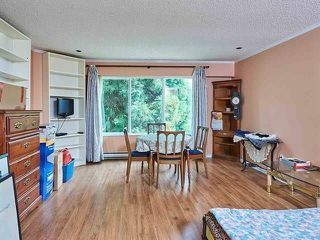 Very clean unit with an in suite laundry. This well taken care of Building has a Rec Centre with a gym. 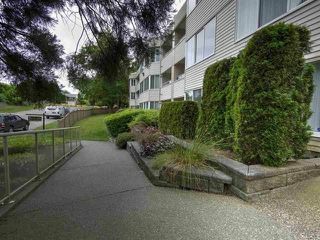 LOW LOW Strata fee of $135.40. 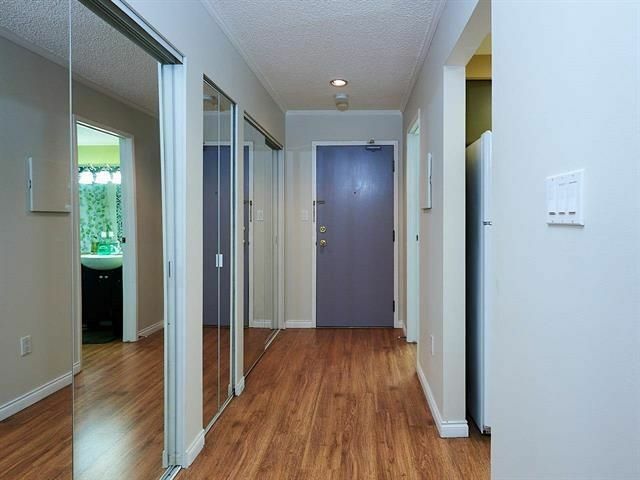 Pet friendly and secured underground parking. Bonus Rentals are allowed!! 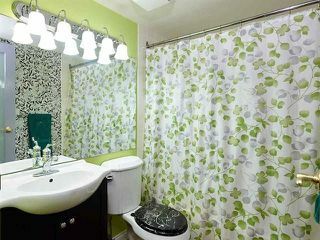 Easy access to all major routes and walking distance to transit, shopping complex, restaurants and both level of school. 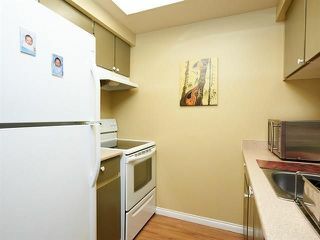 Open House Thursday Feb 1, 6-7 pm and Sat Feb 3, 12-2 pm.